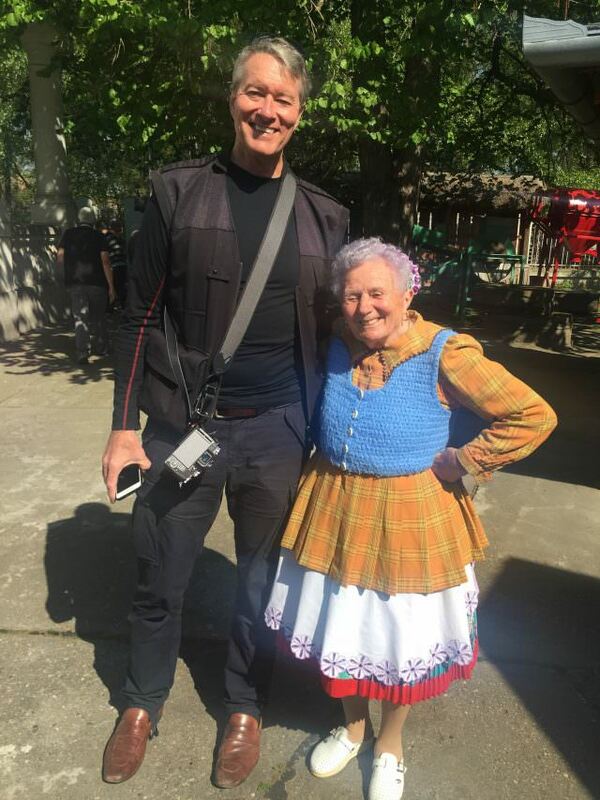 I met the Paprika lady in Hungary. My April journey on Emerald Waterways’ Emerald Sky left me with a lifetime of memories of people and places in the ever-enchanting countries along the Danube in Eastern Europe. 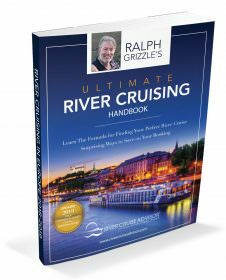 Some river cruises go down in the memory books as extra special and forever memorable. 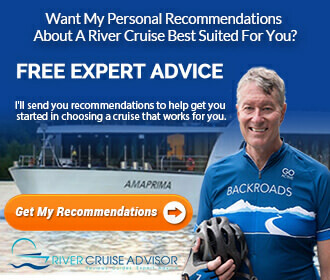 That was precisely how my trip shaped up on Emerald Waterways as the beautiful Emerald Sky took me and more than 100 others to the enchanting regions of Eastern Europe in April of 2016. The 10-day voyage traveled from Bucharest, Romania to Budapest, Hungary, with excursions ashore included each day of the voyage. In Romania, Bulgaria and Serbia, I learned that the average annual income is only around US$5,000. That tells you a bit about these countries. They’re evolving to be sure, but you still see the old ways of life in this part of Eastern Europe. In Bulgaria, I even saw horses and carriages still being used. Hungary, on the other hand, is stepping quickly into the spotlight as a top tourist destination. Budapest, which I have visited many times, was absolutely stunning, especially as we sailed in at night with the city’s bridges and buildings all illuminated. And was it just me or was Budapest’s cafe and bar life more lively than ever? At the end of my trip, I spent two nights at the Aria Hotel Budapest, a boutique hotel inspired by music. 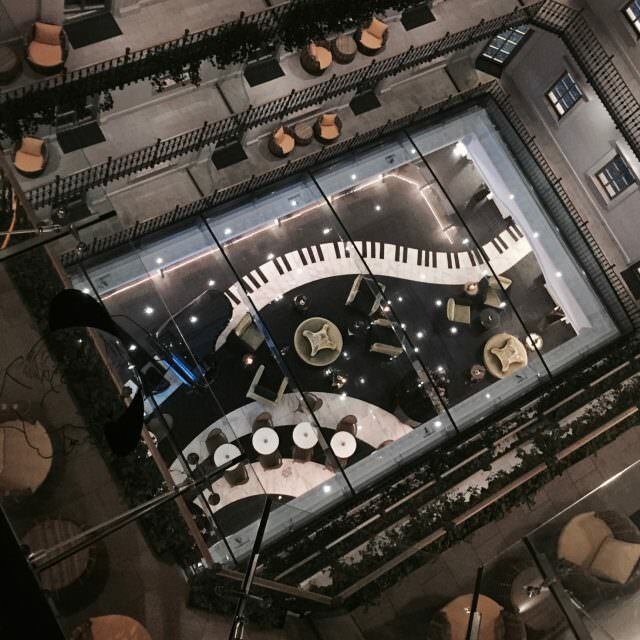 While music motifs abound in the Aria Hotel, it was the property’s rooftop bar that endeared me to this beautiful building and the city of Budapest. And that was only one stop on my 10-day journey through Eastern Europe on Emerald Sky – a voyage that gave me a lifetime of memories in one of the world’s most enchanting regions.